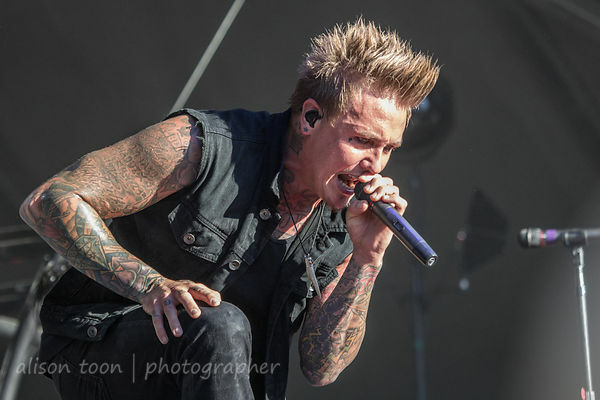 Toon's Tunes : Five Finger Death Punch and Papa Roach tickets, on sale now! Run, run, run! 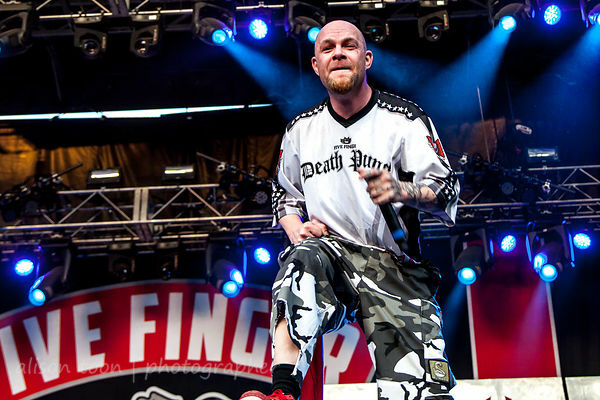 Five Finger Death Punch and Papa Roach tickets, on sale now! Run, run, run! Tickets are now on sale for the Five Finger Death Punch and Papa Roach tour--including for the date in Reno, Nevada, at the Lawlor Events Center, probably the easiest show on the tour to get to by road from Sacramento. Really looking forwards to this show! Last time I saw them at the same event was Aftershock in 2013, but that's not the same as touring together. This will be a not-to-miss show. Also on the lineup: In This Moment and From Ashes to New. Better buy your tickets soon--they will sell out, fast. Wonder if they'll both be on the bill when Aftershock 2015 announces the lineup tomorrow?